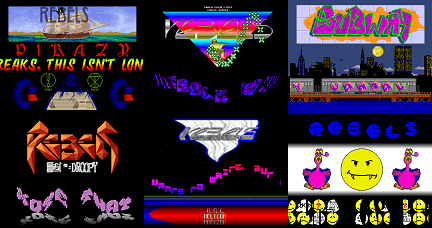 This one rocked my world back in 1990 and really got me interested in the demoscene. It was cool and cute. Moreover some of the musics were really nice as far as I remember. rules. and i'm pretty sure this was released in '89. Yep, July 89 to be exact. subway part rocked me down!! Nice but subway part rocks! Didnt even remember this, but the subway part is great. page created in 0.017956 seconds with 15 queries.